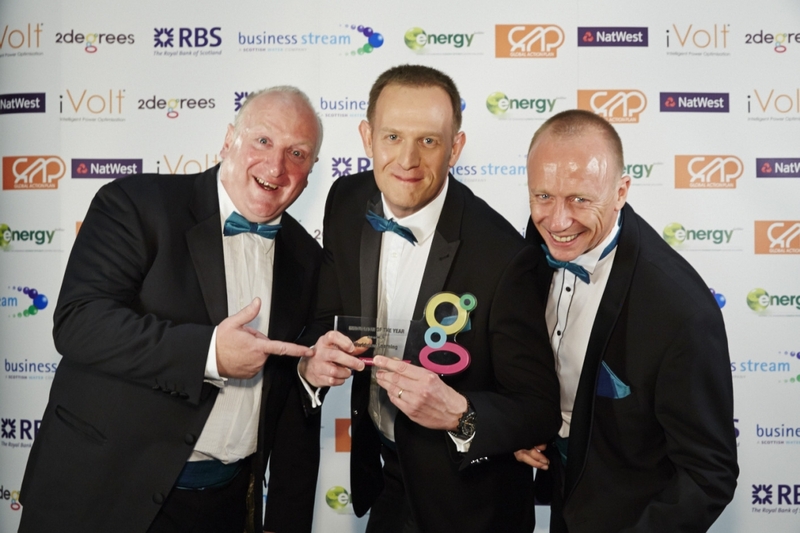 Worldview Learning has won the Innovation of the Year at the 2degrees Champions Awards held at Wembley Stadium this month. Worldview’s “discover” platform is a cloud-based engagement platform designed to drive down energy consumption and carbon within any organisation. The platform consists of all the major elements needed to interact with employees throughout any organisation. These include: 3D visualisation, customizable information hotspots, energy efficiency eLearning modules and quizzes, virtual suggestion box, social media integration, the Carbon Promise (where users have free choice to ‘do something different tomorrow’) and individual and group tracking of quiz scores and promises made. We’re absolutely thrilled to receive this award. Firstly, as this Innovation of the Year Award is entirely voted for by people from the industry, it underlines that other people believe, as we do, that we have a market leading product. Secondly, it recognises that employee engagement and behavioural change are key to reducing carbon in an organisation. This year’s award shortlisted nominees are an incredible collection of individuals and companies who have changed the way we think about sustainable business. Worldview Learning’s award represents years of commitment to thinking afresh, tackling inefficiencies and trailblazing ground-breaking solutions which have a positive impact on society.